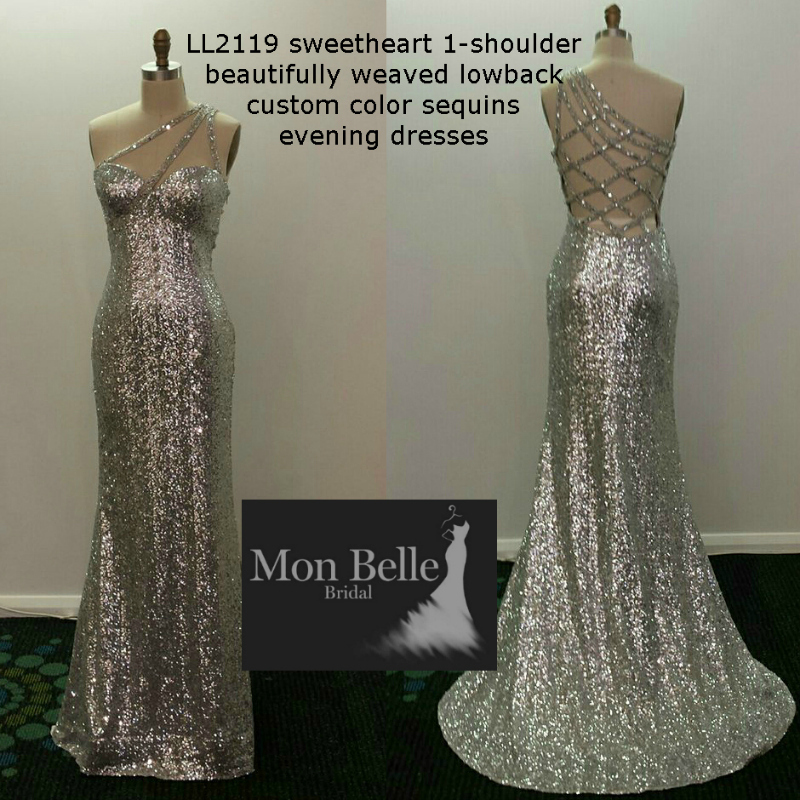 Ball dresses are custom design and custom made individually for our clients (not mass produced) so each piece is a work of art and we may not have sample of the exact style for you to try but every gown would be high quality and unique to you for your event in your favorite color. Delivery: 16 weeks (if you need a rush order, just contact us and we’ll try our best to help you). Searching for ball dresses Perth young ladies? Be the belle of your school ball in a glamorous ball dress – Perth red carpet collection of evening dresses custom made in many colors from this beautiful selection of stunning custom design evening dresses by Perth designer, Lindsey at Mon Belle Bridal, Perth, Western Australia. 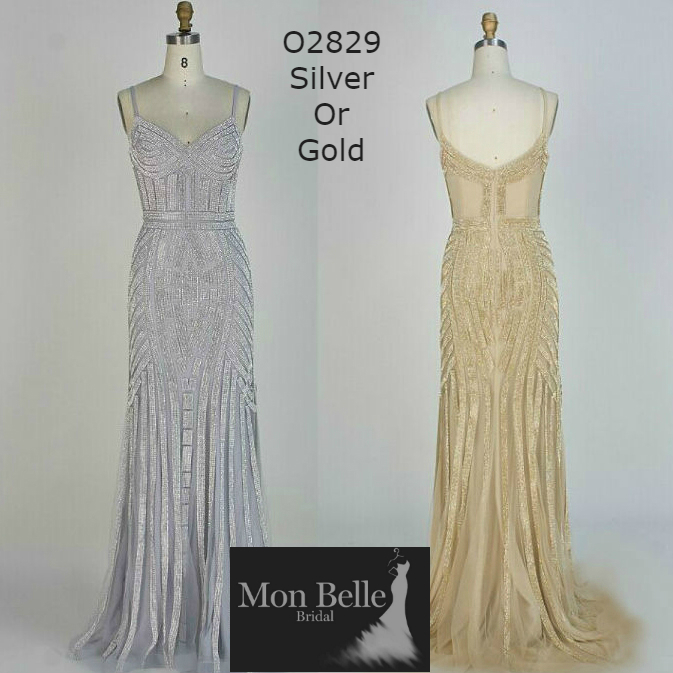 Prom dresses from Mon Belle Bridal will be exclusive to you for your school ball or gala black tie events as we keep a register and guarantee that we will not sell the same style – not even in a different color to anyone attending the same event. You know that your ball dress will be unique to you on this very special day. Call us on +61422036949 or email us if you have any queries.